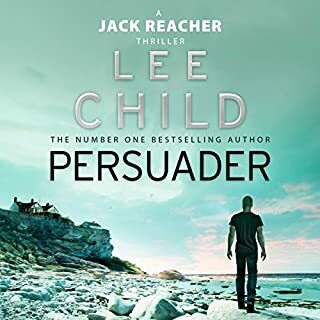 I’ve just recently started listening to audio books and have thoroughly enjoyed each of the books in the Jack Reacher series. This one was no exception. Great for long distance truck drivers.